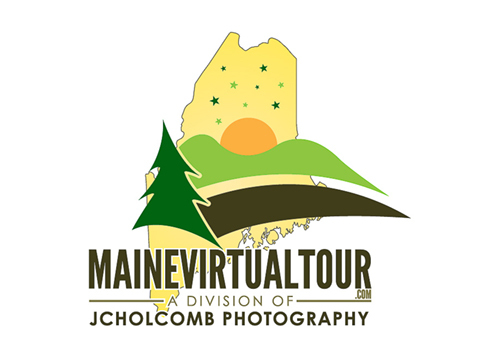 JCHolcomb Photography has been providing Virtual Tours and other commercial photography in Maine and Northern New England since 2009. 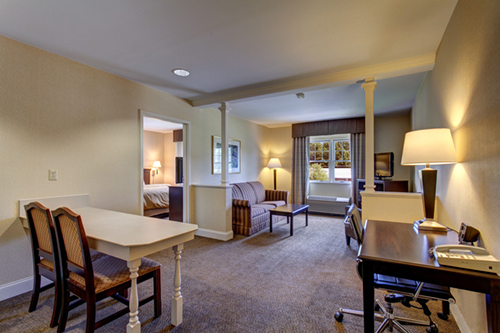 We have also been a full service provider for Real Tour Vision since 2010, specializing in commercial assignments for Choice Hotels and Kindred Health Care facilities with RTV’s Tour Tracks program. The company’s clients, outside of the RTV program, have included the Maine State Library, the Penobscot Marine Museum, Nautel Inc., T-Buck Construction, and Adams Real Estate. 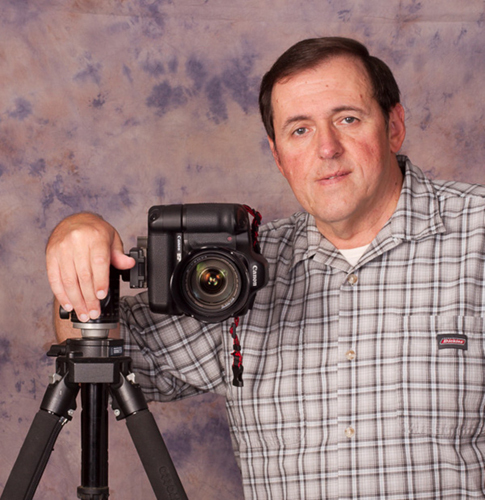 Owner/photographer Joel Holcomb has been involved with photography for over 40 years, and has had training from some of the world’s top professional photographers at the Maine Media Workshops in Rockport, Maine. As a member of the Maine Professional Photographers Association (MPPA), Joel has won several awards at the MPPA Annual Conference photography competition. 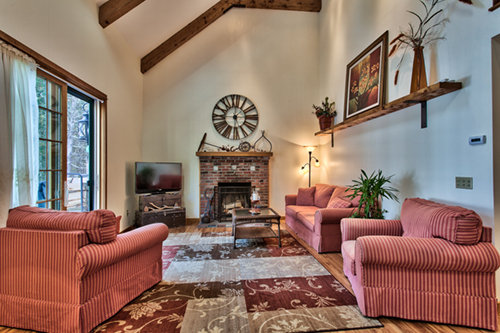 Call your Bangor Maine Virtual Tour Company today!